Cupcakes were delicious! I had my niece help me make them. 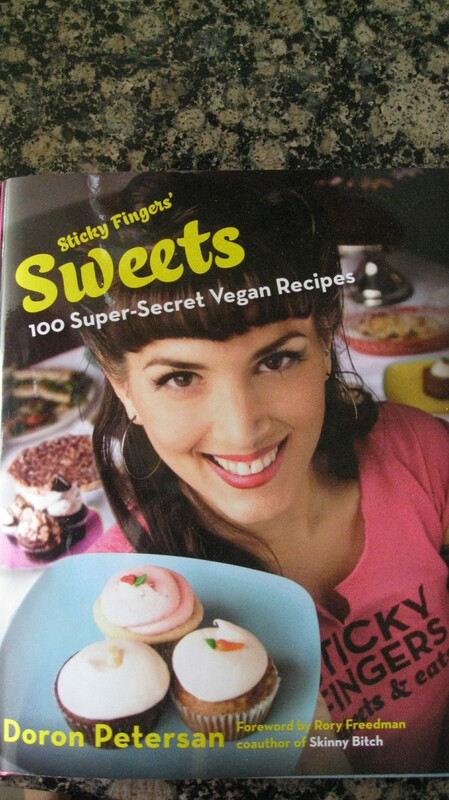 She thinks I am super weird and what I eat is even weirder and usually gross, but she loved these cupcakes. Unfortunately I can’t share the recipe, as it was from the Sticky Fingers cookbook (buy it on Amazon used for $8, you won’t regret it). Weight: I am down 4.6 lbs since I started my calorie budgeting! On Monday I weighed in at 152, still have 5 lbs to go to get to the weight I was unhappy with last Oct. LOL, what is wrong with me? Will I ever be enough for myself? Those lion cupcakes are freaking ADORABLE!! I was very happy with them. The best part was how tasty they were. The cupcakes are adorable! We love that book, too! Super cute Carolyn! Putting that book on my wishlist! Awesome, keep up the good work (in the kitchen, and with your weight loss)! Such a great job! I LOVE IT! Hope you are well my friend. Xoxo! hanging in there, looking forward to a vacation end of this month and back to school! So ready for school to be back in too! Oh and the African Peanut stew stats are better than I thought. I may try to make it with PB2 next time to get the fat and calorie count down even more! I don’t like it straight, but I’ve made a satay sauce with it that I liked, so I’m sure it would be great. That’s great about your dad. I’ve heard about greens and broccoli interfering with those kind of meds. Weird. Is your mom reading the book? 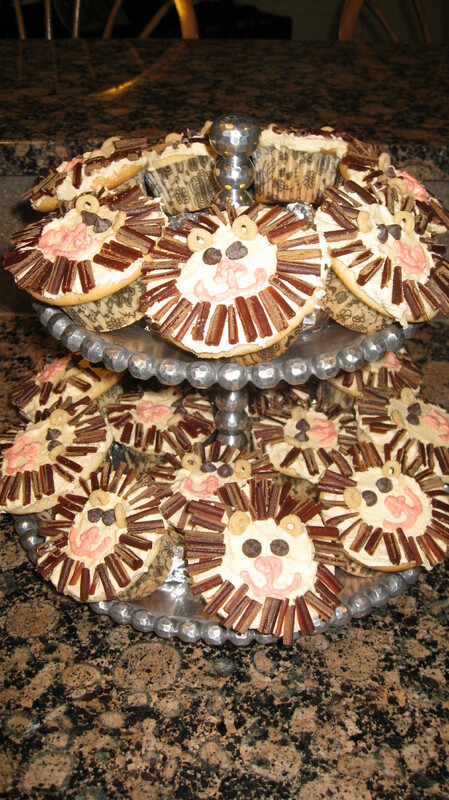 Love the lion cupcakes! Ooh and I’m excited to make African peanut soup again this fall, it’s the perfect comfort food, nom nom. it is one of my favorites, now I know how good it is for me I love it even more! Chef AJ's "Unprocessed" Book Giveaway and House Dressing Recipe! Just trying to keep my edge with three kids, a minivan, a townhouse in suburbia, a community garden plot, a school in my house, and some ridiculous ideas. Once I went to culinary school, was a lawyer, got a degree in horticulture, was a make-up artist, and schlepped newspapers for cold-hard cash as a kid. I will never stop learning. A constantly evolving home for good healthful living! A primarily plant-based approach, but the evolution is just that - evolving as needed. Right now, it's a more-plants-the-better kinda place, circumnavigating around my three wild kids, finding exercise zen, and sometimes random bits about the rest of our lives!